How do you use FPF? 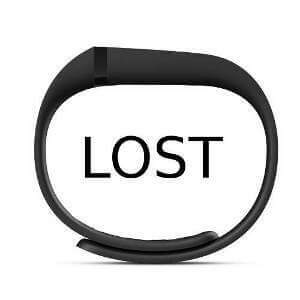 “A big THANK YOU to Cassandra for finding and returning my lost fitbit. I love Front Porch Forum and the wonderful people who make it happen.